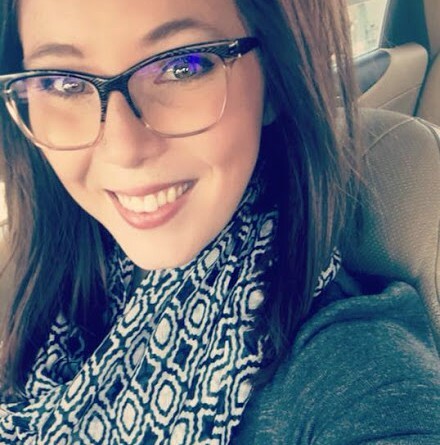 I quickly decided that, even if I didn't develop a passion for it, I was going to learn everything I could about football - and become 1000% more attractive to my hubby by doing so. Lets face it, having a shared love for something makes a relationship so much more wonderful. 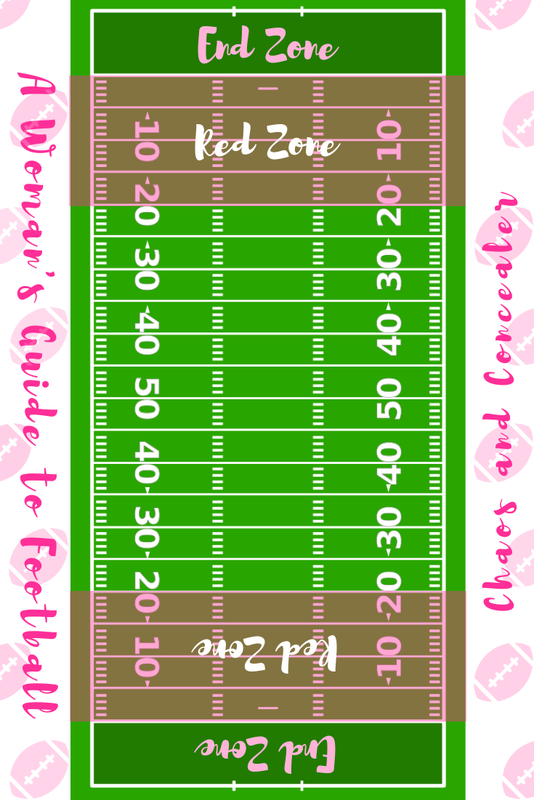 If you are curious about the sport that has taken over the brain of your significant other, I have put together a Woman's Guide to Football. 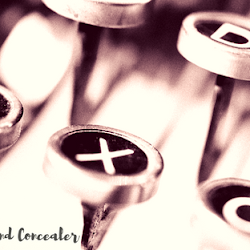 This article is the first part of my guide, and maybe one of the most important parts: VOCABULARY! I cannot tell you how many times I had to ask Kyle to explain what something meant over our first football season together...it was almost every other sentence that an announcer or referee spoke - I was oblivious! Offense - The team with the ball, trying to score a touchdown or at the very least, a field goal. 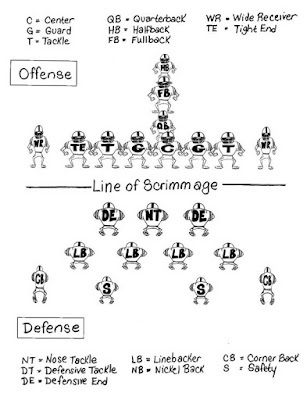 Defense - The team that is trying to keep the offense from scoring. 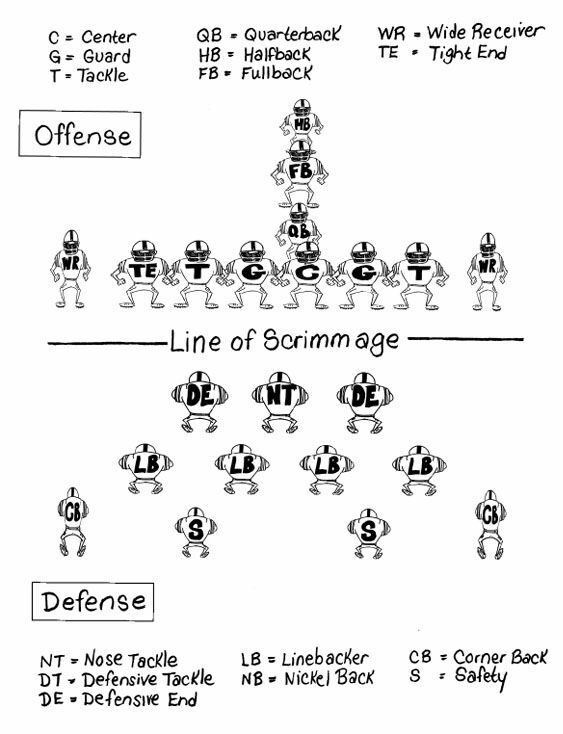 Line of Scrimmage - An imaginary line drawn on the field where the football is placed at the beginning of a play. Neither the offense or defense can cross this line until the play has begun (when the quarterback yells "Hike!"). Kickoff - This happens at the beginning of the first and third quarters (third quarter starts after halftime). Pass - When the quarterback throws the ball (hopefully to a teammate). Screen Pass - When the quarterback throws a short pass to a teammate (typically) on the sides. Rush - When the quarterback or teammate runs with the ball. First Down - The first in a set of four downs. Typically, when the offense gets a first down, their goal is to get the ball at least 10 yards from the line of scrimmage for another first down. The offense has four opportunities to move the ball more than 10 yards closer to the end zone...way harder than it sounds. Drive - The series of plays (passes and rushes) when the offense has the ball. 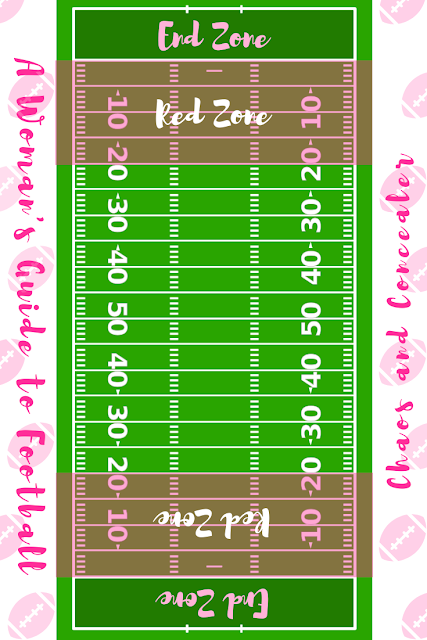 Red Zone - A 20 yard section in front of the end zone on each end of the field. When a team gets to the red zone, they are in prime scoring territory. End Zone - 10 yard section on the north and south ends of the field. Each team is assigned its own end of the field (which switches at halftime). This is where the offense is trying to get the ball to. Once the offense carries a ball into the end zone, it is a touchdown. Field Goal - Scores the offense 3 points when completed. Made on an ordinary down by kicking the ball over the crossbar and between the goal posts (situated behind the end zone). The offense will typically try to kick a field goal if they don't believe they will be able to score a touchdown in the allotted amount of time and downs. Touchdown - Immediately scores the offense 6 points. This happens when the football is carried or caught in the end zone. Extra Point - The offense is allowed the opportunity to score an extra point after a touchdown by kicking the ball over the crossbar and between the goal posts. 2 Point Conversion - After a touchdown the offense can choose to go for the extra point by kicking the ball, OR they can try for a 2 point conversion. Where the ball is placed at the 2 yard line and the offense has one opportunity (play) to either rush or pass the ball into the end zone. - Most teams only try for a 2 point conversion if the game is tied or within a point or two of being tied. Fumble - When the player, holding the ball, drops the ball while either running or getting tackled. When a fumble happens, the ball is live and whichever team (on offense or defense) retrieves the ball will take possession of the ball in the next play. Sack - When a defensive player tackles the quarterback on the opposing team, pushing him further behind the line of scrimmage (also called losing yardage). Interception - When the defense catches a ball thrown by the quarterback on the other team. 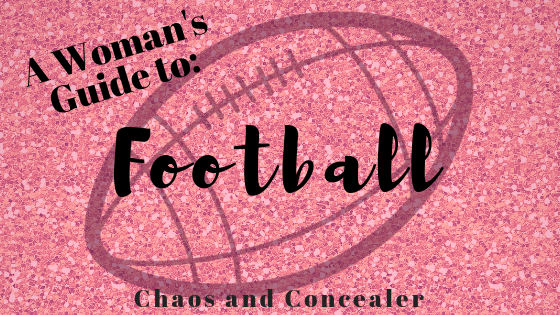 Stay tuned for more additions to the Woman's Guide to Football! In one month, I will have you spouting football information and discussing pass interference with the best of them! 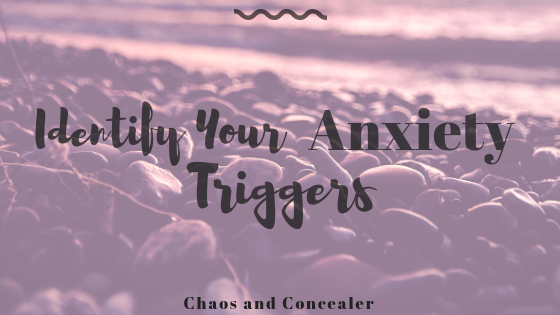 I am a Colorado based woman currently trying to figure out life in the face of severe anxiety. 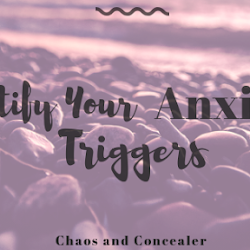 With a love of self-care, modest style, God, and organized chaos, I bring you this blog.